On Monday morning this week my lovely wife Jane departed from Plymouth Bretonside coach station on the long journey to The Philippines. As I write this on Friday morning she has just arrived on the actual island where she will be staying for the next week or so. 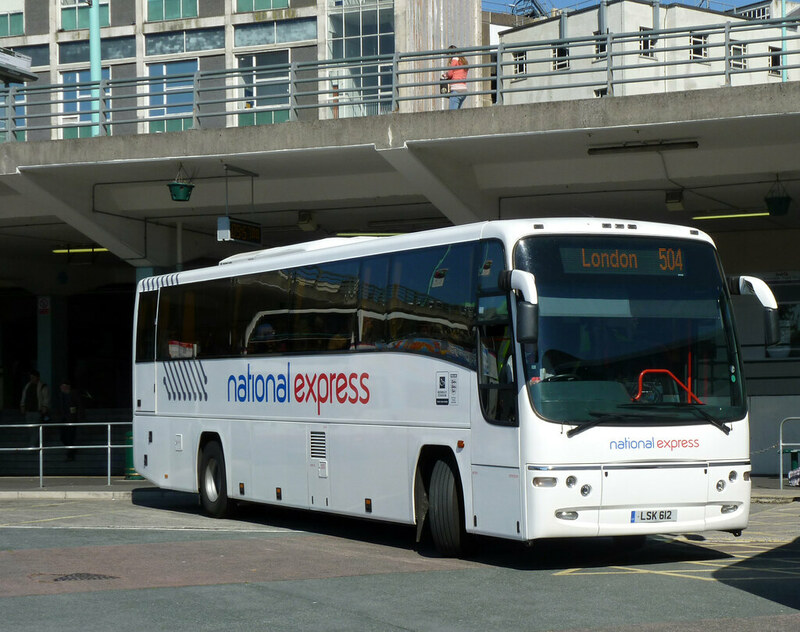 The first part of her journey was this National Express Volvo Plaxton coach belonging to Parks Coaches. The last National Express run she did was on one of the fine Neoplan Skyliners so this was a bit of a disappointment!